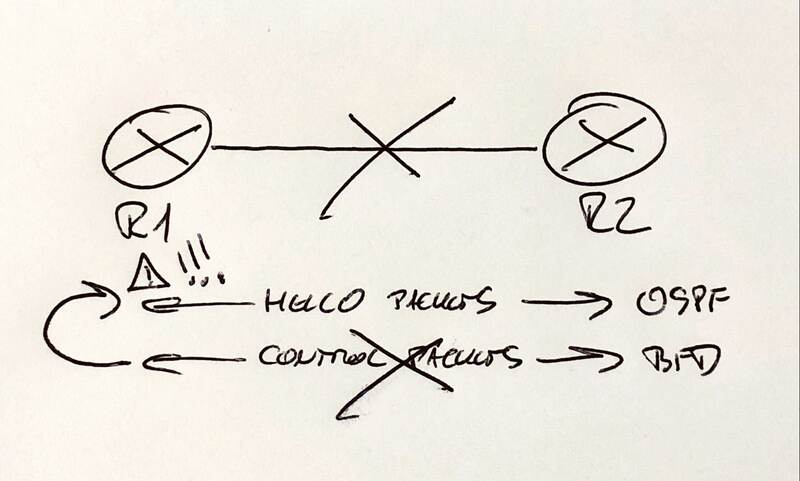 In case you wondered how to redistribute static routes into dynamic routing protocol you are at the right place. This is normally a basic thing to do, but I will let you know how to do it in different ways on different vendor devices so it might be interesting. 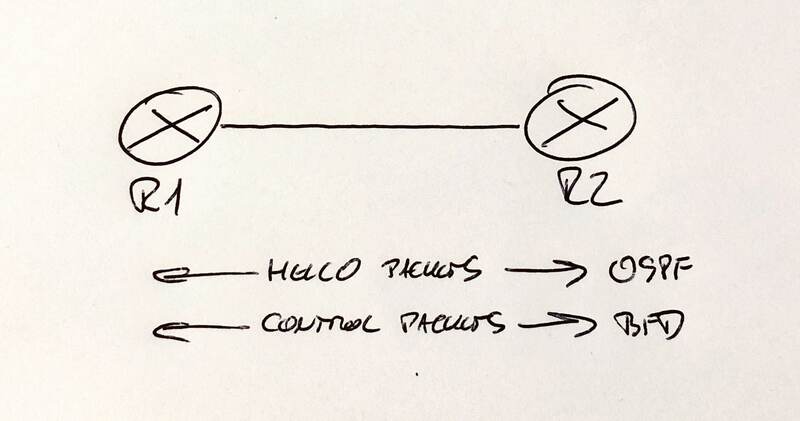 We will go through few examples of normal static to OSPF redistribution and then see how it can be partially done with only part of static routes using route filters. I’ll do it on Cisco and Juniper devices so we can see what’s the difference. But you need to know that this simple command will take all static router available on that router and push them to OSPF and redistribute them to all other routers participating in that OSPF process. It seems that all those stories about changes in the NAT logic after that version were true. This is what I found out about ASA packet processing. Configuration was really straightforward and everything worked fine except one thing. When connected remotely using Cisco AnyConnect I was able to access all devices inside the network (inside ASA firewall), but not the ASA itself. I wasn’t able to connect with SSH nor with ASDM.